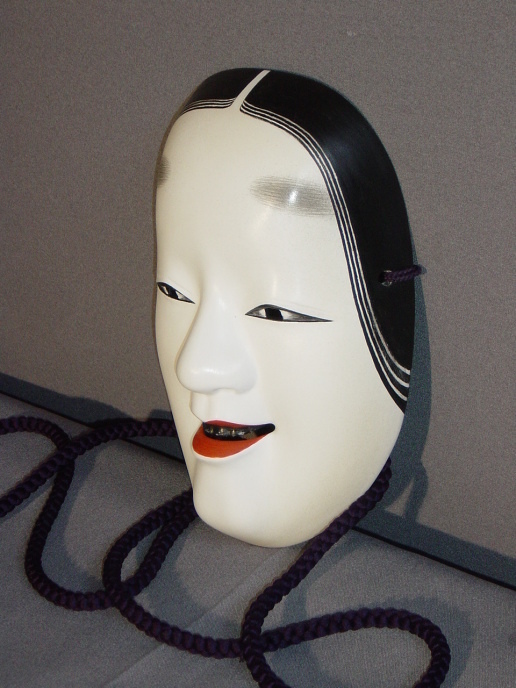 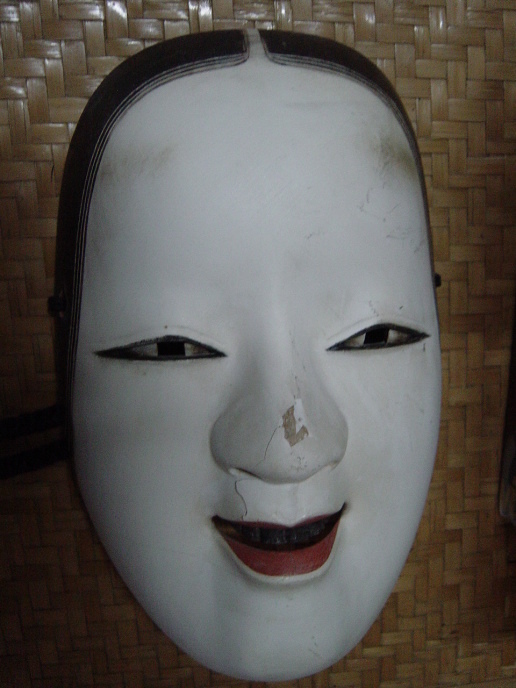 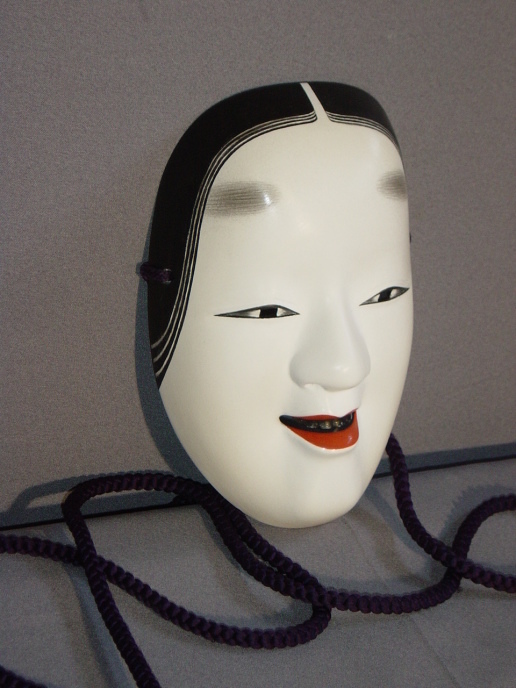 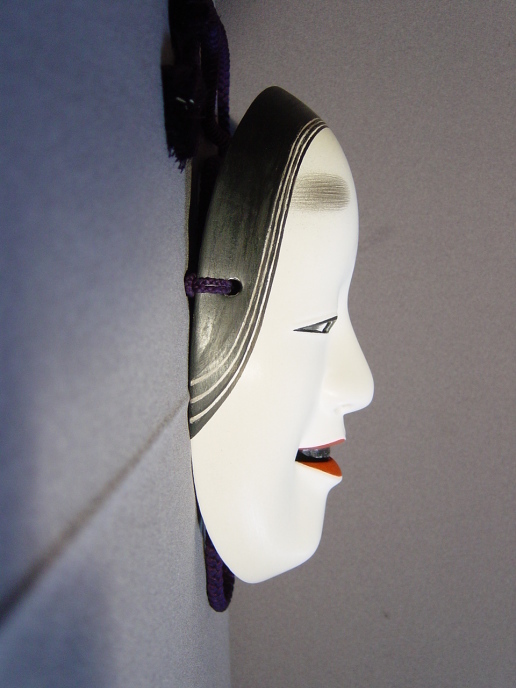 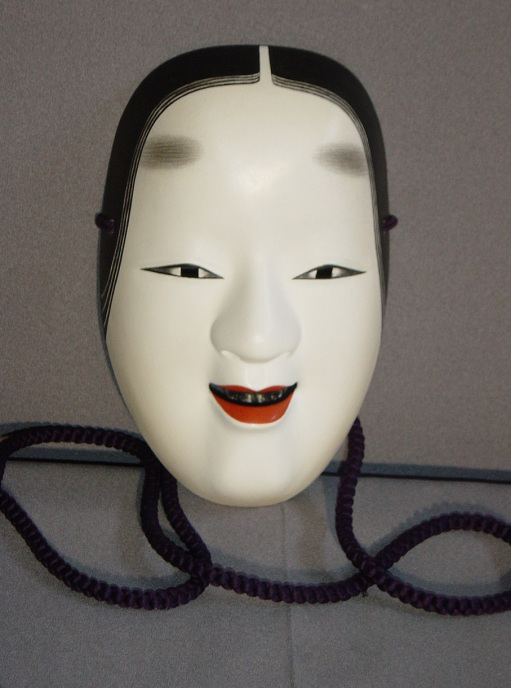 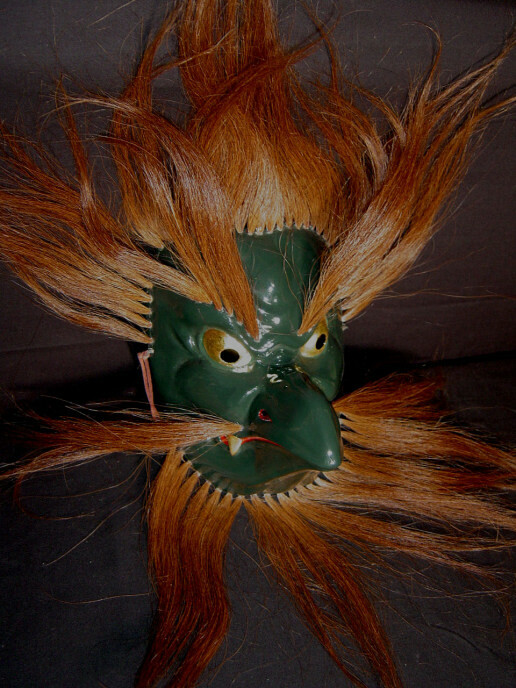 1, It is sad if you have a mask which was damaged or faded out of color. 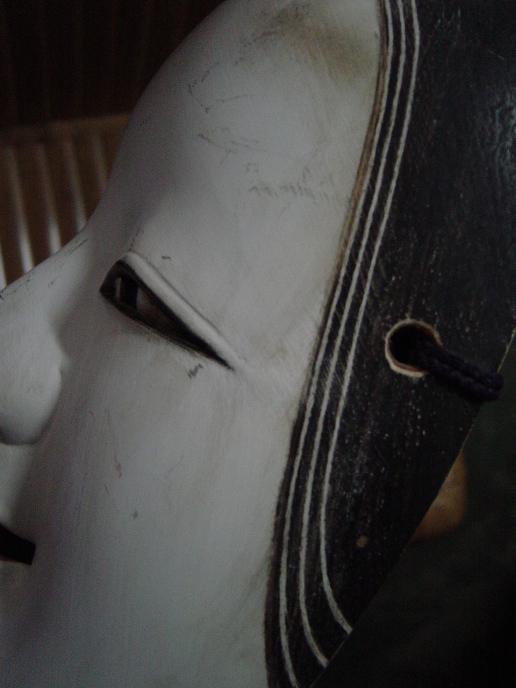 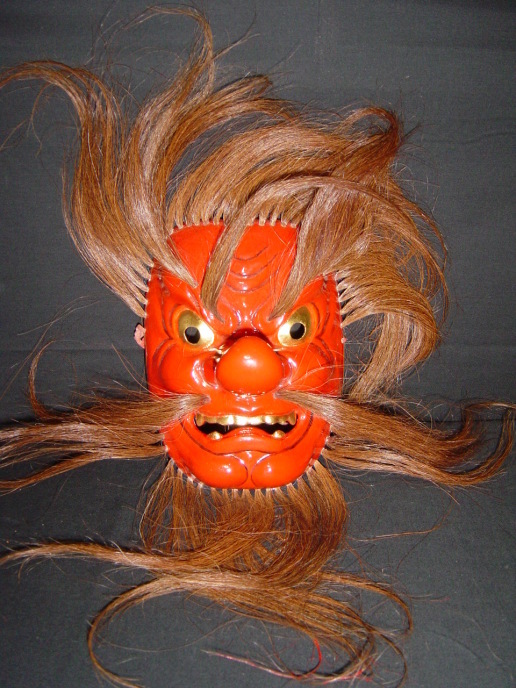 Although the mask which you did not purchase from us, we can repair the mask completely. 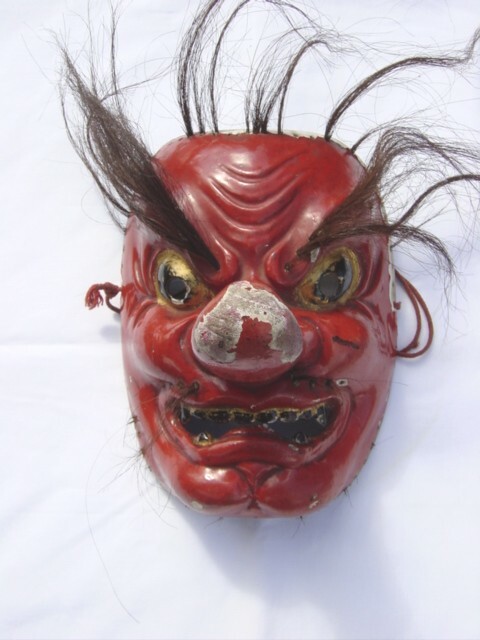 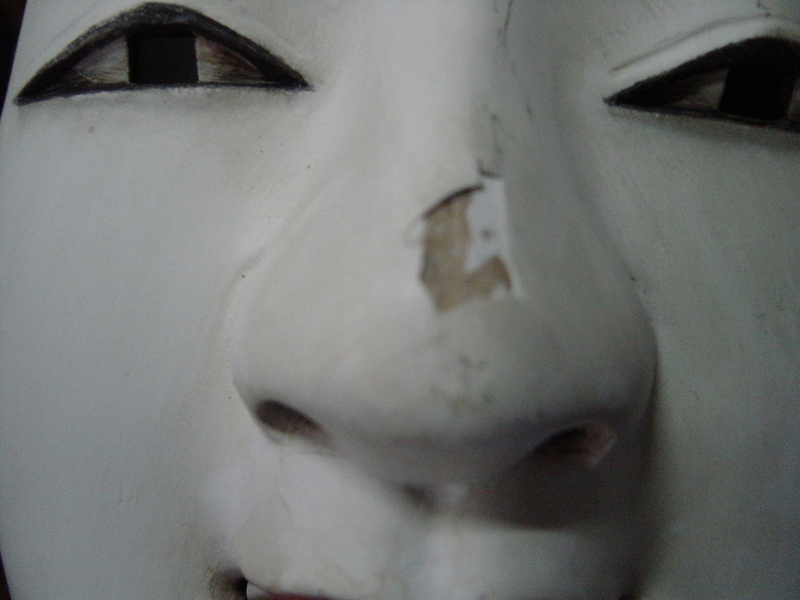 2, Please take a picture of your damaged mask and send it to image@nohmask21.com by attach file. 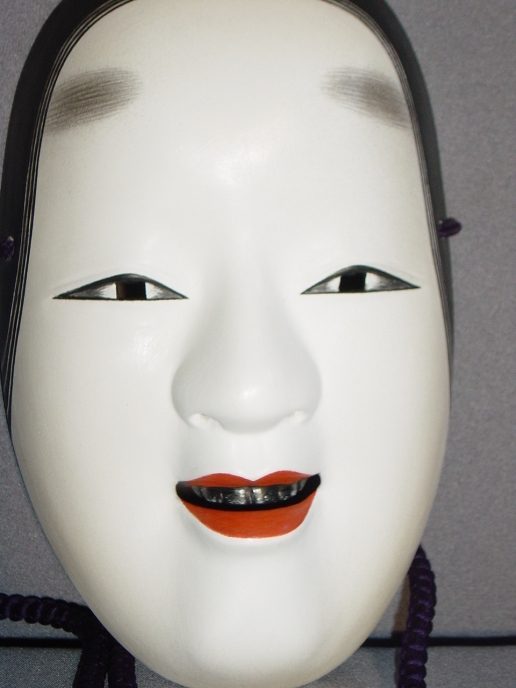 3, Then we will quote the cost. 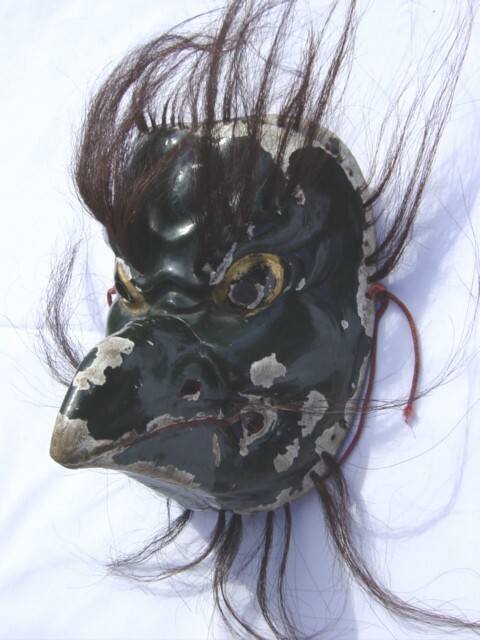 4, If you accept the price, please send the mask by Express registered partial. 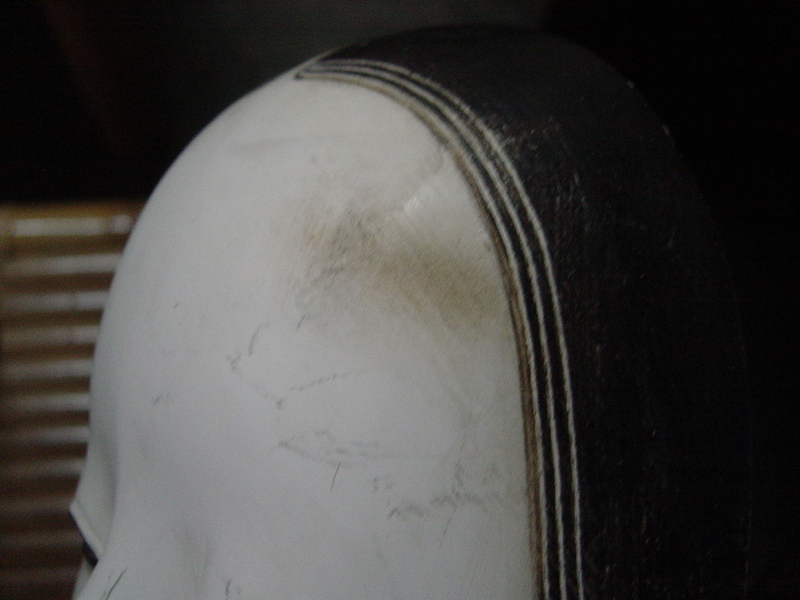 5, Ordinary we can repair within three weeks. 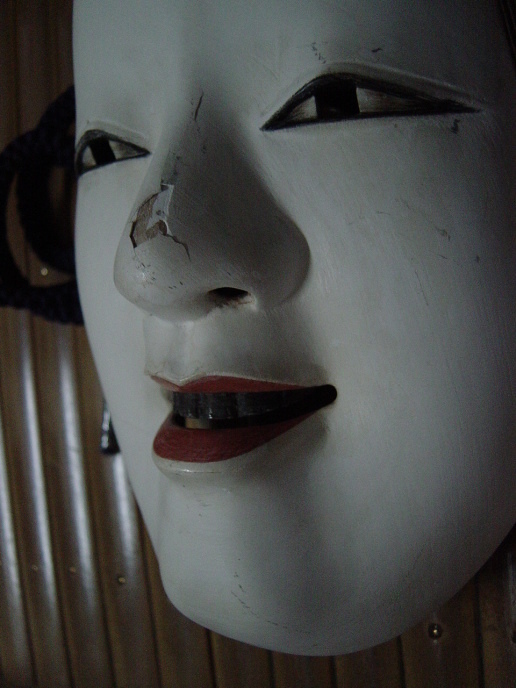 Please up load from here If you have a mask to repair.